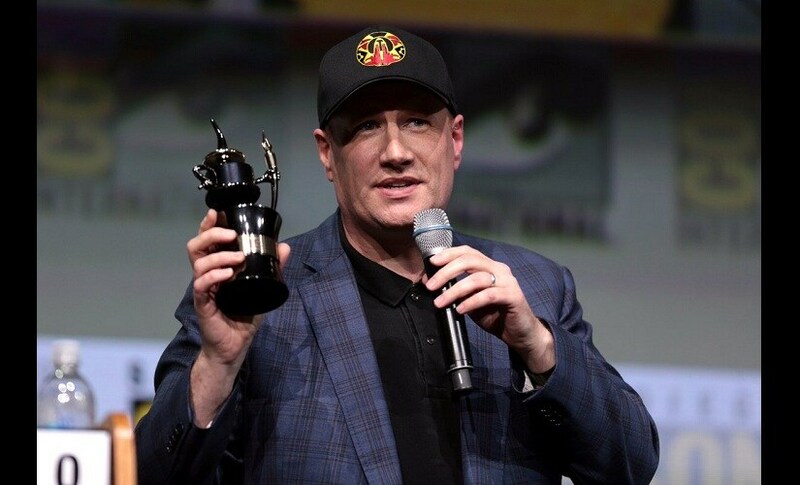 The Producers Guild of America said on 30 August that Feige will join the ranks of Kathleen Kennedy, Steven Spielberg, Billy Wilder and Clint Eastwood in receiving the honor which recognizes a producer’s body of work. "As President of Marvel Studios since 2007 and producer of each of its 20 genre-spanning films to date, Feige is widely credited with creating the unprecedented and ever-expanding Marvel Cinematic Universe. His forward-thinking approach to production, diverse casting and globally resonant storylines make him one of the most exciting and relevant filmmakers of our time," the guild said in a statement, writes Variety. As the president of Marvel Studios since 2007, Feige has helped change the fabric of Hollywood by helping to create the wildly successful Marvel Cinematic Universe, which has produced films from The Avengers, Ant-Man and the Wasp, Black Panther, Captain America, Iron Man, Guardians of the Galaxy, Thor, Doctor Strange, and Spider-Man: Homecoming. 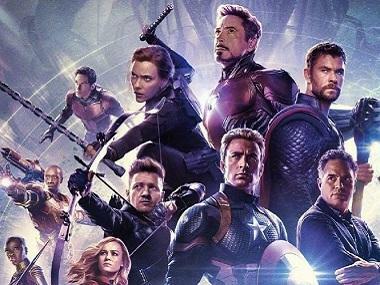 The films have collected more than $17.6 billion at the global box office. Feige will accept the award at 30th Annual Producers Guild Awards on Saturday, 19 January at the Beverly Hilton in Los Angeles.